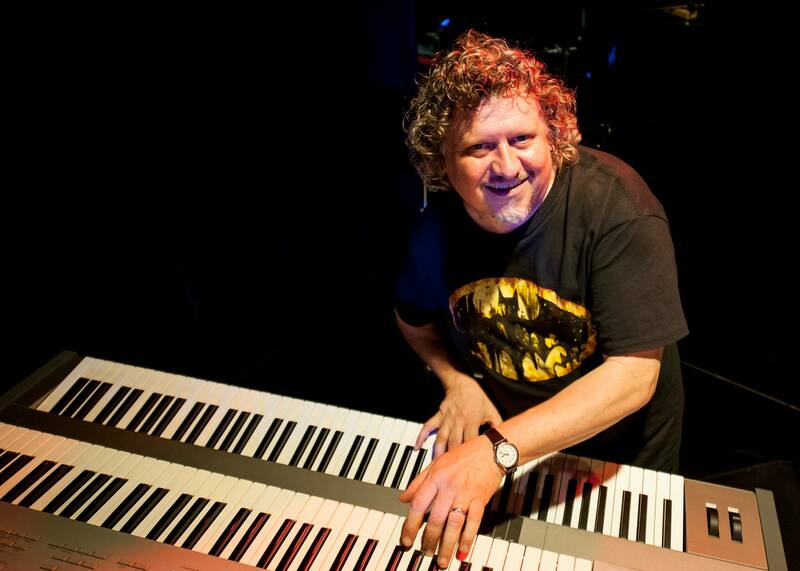 Welcome to drummer/producer/composer Craig Pilo’s official website!! 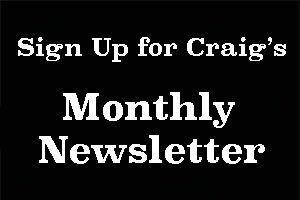 Once a month, Craig sends an email with his updated touring schedule, new releases, teaching schedule and anything he thinks you might find interesting. Ever wanted CD’s with way too much drumming? Drop by iTunes or CD Baby and pick up several copies for all of your friends and relatives. 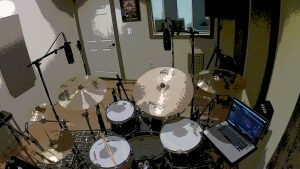 Want Craig to play drums on your project? 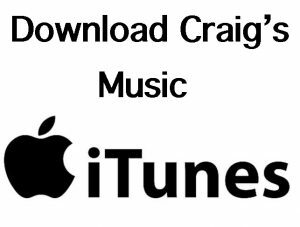 Upload WAV files below and then drop Craig an EMAIL explaining your goals, favorite drum sounds (with links to examples) and Craig will get back to you with a timeline and pricing for your approval. Craig has been teaching for 20 years and can accommodate all levels and styles of instruction. 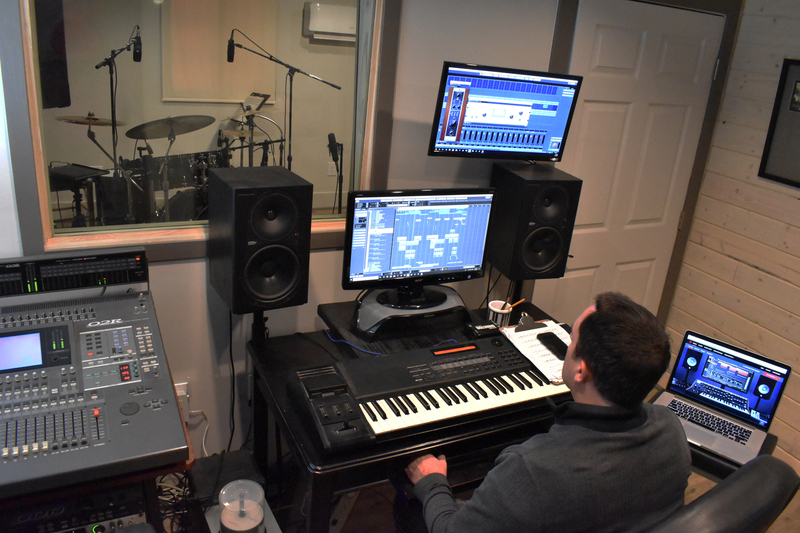 He is available for private lessons in his home studio or at the California College of Music in Pasadena where he serves as the head of the drum department. He filmed a video for CCM about his teaching philosophy which can be viewed HERE. If you live in southern California, drop Craig an EMAIL to check his availability. 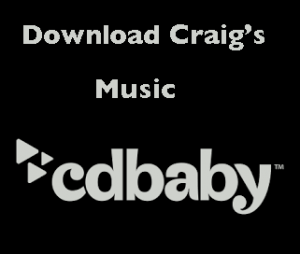 Craig partnered with Chris Smith (Jefferson Starship) in 2009 to begin creating custom music for TV/Film. Since then, their music has been featured in hundreds of TV shows. You can view a partial list on IMDB.COM and listen to a few examples below. If you are a producer, music supervisor, or editor in need of music for your film/show/commercial, please use the contact form and let us help you fill your musical needs. You can also license some of our more recent music from our friends at Bulletproof Bear or DL Music (punch in our name to the “Composer Search”).